When First Steps Nursery needed a new website to bring their business up to date and have a bigger online presence they obviously came to us as they knew we were the best for Nursery Web Design. We done some designs inside the specifications that the guys at First Steps Nursery gave us and they absolutely loved them! We moved onto the coding stage and added in some nice galleries so they could showcase all their different rooms. They love their new website – another happy customer! 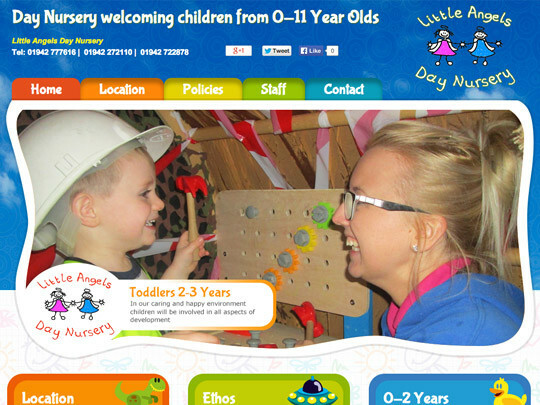 Nursery Web Designers have been operating throughout the UK for a number of years now. We provide all nurseries with superb websites, you can get in touch with us today to enquire about nursery website design.